If you live in the suburban town of Oakville, Ontario and you are wondering how to go buy tires, you have come to the right place. Purchasing tires may seem like an arduous task. We need an understanding of brands, the different sellers in the area and look at what makes economic sense. 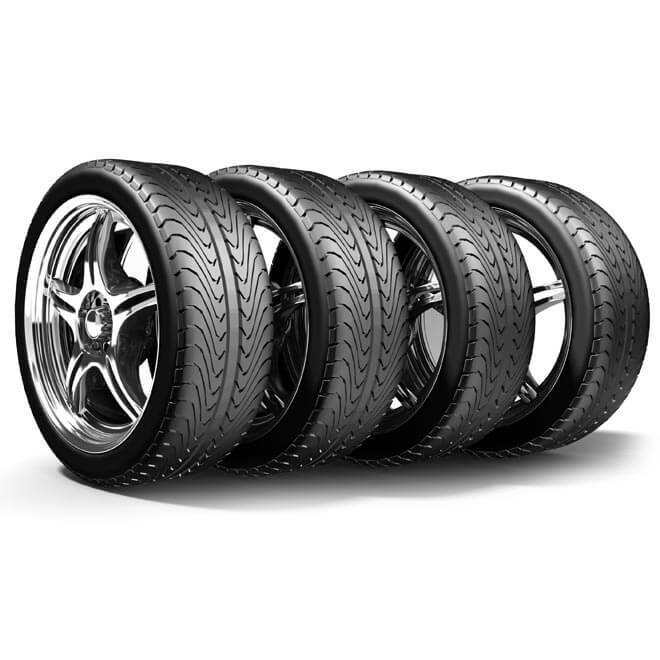 Despite all this, the process of choosing and buying tires can be made pretty simple just by prepping ahead. Find out about some of the best/most popular tires rims: This is step one. Get on Google or ask around and find out who the most popular tires and rims are in Oakville. Ask around and get more information or ask us for recommendations. Narrow down from the list – Now, you have a list you will have to narrow them down to your favorite three. This choice must be influenced by various factors that will affect the purchase. A major influencing factor, for example, would be the price of tire and if you would be able to afford it. What are the offers? Once you have locked in on a place, do not jump into purchase immediately. There are a lot of ways in which the cost of the tire can be reduced. One of the best ways is to wait it out for a while and keep an eye out for offers/sales/rebates. This will help you invest in the best tire you can afford at a reasonably cheap price. Call Nmt Auto Service and we will help you select your ties and rims and search for rebates to save you money.